Are you in need of a tough Dodge truck to take care of a lot of the work that you have around your home? Maybe you want to have a quality Dodge car that you can use to commute to work or act like a reliable family vehicle. No matter what the need may be, Carson Cars is there to fulfill your needs with nothing but the best used Dodge cars for sale in Snohomish County. Call Carson Cars today to learn all about the pricing and inventory that is available in a new to you Dodge and you are sure to find something that will meet or even exceed your expectations. Even if we do not currently have exactly what you are looking for, we will look to see if we can get what you want and bring it to our dealership for you. We offer an award winning customer service team that will stop at nothing to make sure that you are always thrilled with your purchase and the experience that you have while you are working with us at Carson Cars. Once you buy your vehicle with us and you need regular maintenance or repairs, you can bring it in to our professional service department. No matter what, the team at Carson Cars is available to make all of your used car buying dreams come true. 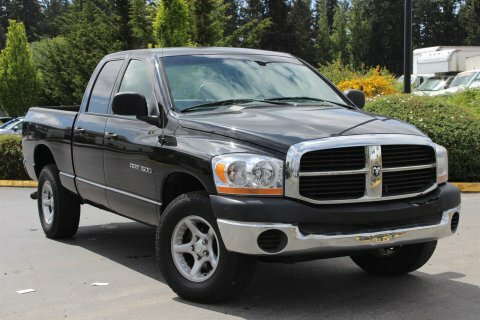 Buy your next vehicle with Carson Cars and shop used Dodge cars for sale in Snohomish County. Call us (855)583-9356 today for selection and pricing information. Once you are able to experience the process of buying a used vehicle with Carson Cars, you are never going to want to look for a vehicle elsewhere.